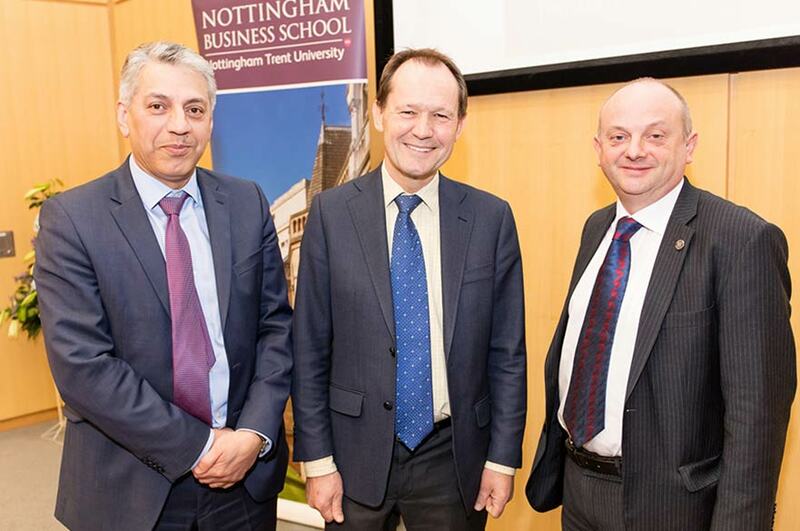 Politics, business, immigration and the EU referendum were all on the agenda when Simon Walker, Director General of the Institute of Directors, visited Nottingham Trent University to give a guest lecture at Nottingham Business School. Simon examined the relationship between politics and business, and whether they are becoming more, or less, friendly towards each other. 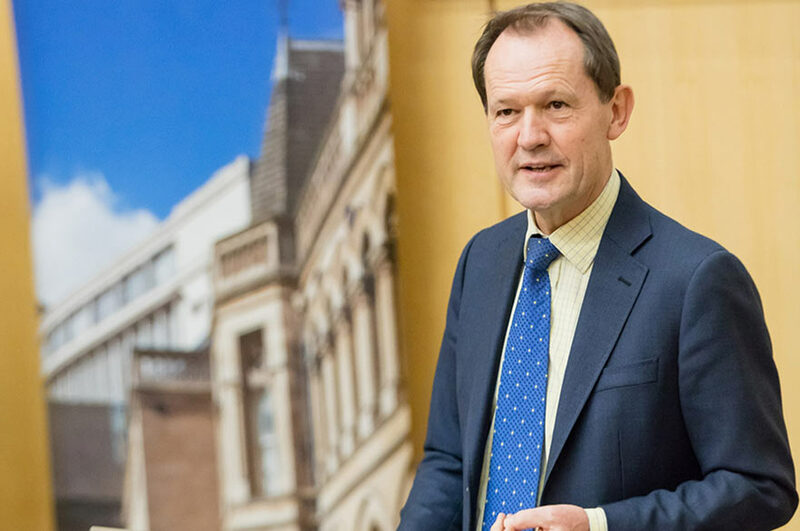 He spoke about the role of businesses in the EU referendum and their fear of speaking out in case their shareholders, employees and customers think differently, asking: "Should businesses shut up and let the politicians scrap it out? Or is this issue far too important to be left in the hands of the elected representatives? Even if they decide one way or another, business leaders may come to the conclusion that taking an opinion publicly is a step too far." 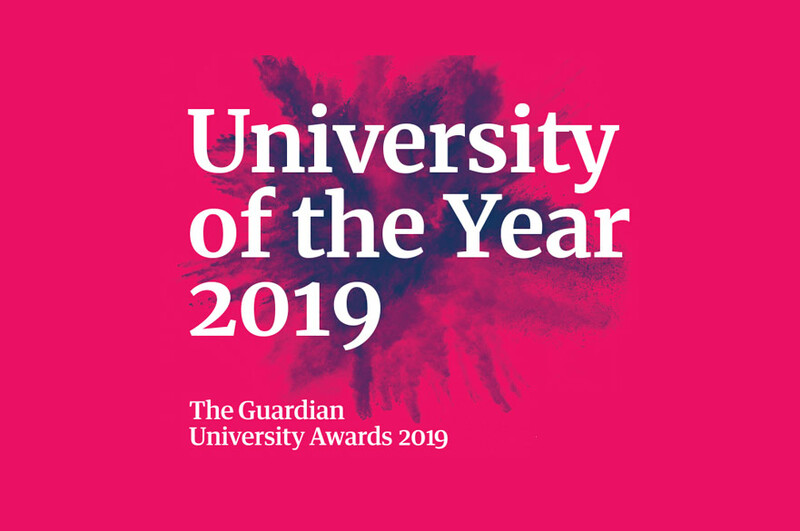 "Would-be international students see headlines around the world about how Britain doesn't want them. If they do decide to come, they are then kicked out as soon as they've been trained up to take their talents and British connections to our competitors. In the face of upheaval and uncertainty, the lurch for protectionism is understandable. It is not, however, forgivable. It undermines confidence in Britain as a nation open to the world – their ideas, their people and their capital." 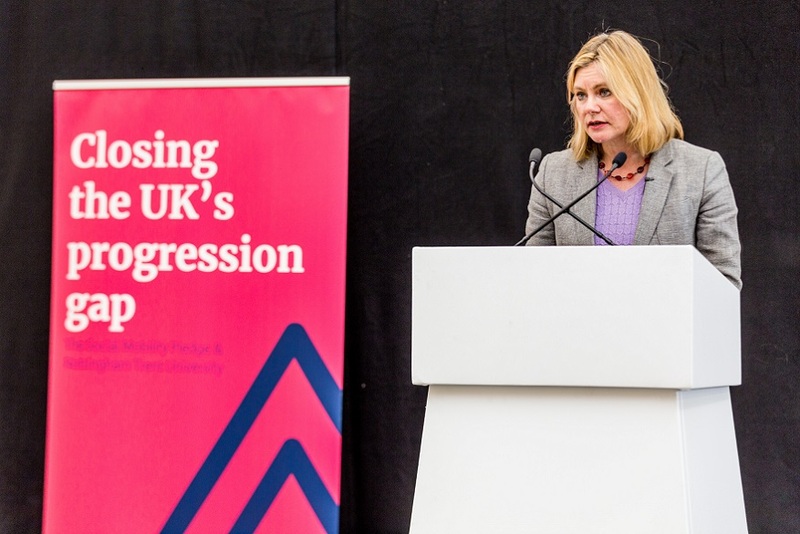 As part of his speech, Simon questioned the way policies such as the National Living Wage, the National Apprenticeship Levy and the Mandatory Volunteering Pledge had been implemented: "To varying degrees, all of these measures are trying to address real and valid concerns. Just in that clunky and obtuse way which so often accompanies the politician's intervention," he said. Simon Walker has a wealth of experience in business, working as Communications Secretary to HM The Queen at Buckingham Palace from 2000-2003, Chief Executive of the BVCA, the organisation that represents British private equity and venture capital from 2007-2011 and is now the public face of the Institute of Directors (IoD), and the most senior representative of the membership.